Designed to enable children to freely express themselves while exchanging ideas in a friendly environment, the iOS and Android app places a premium on safety. 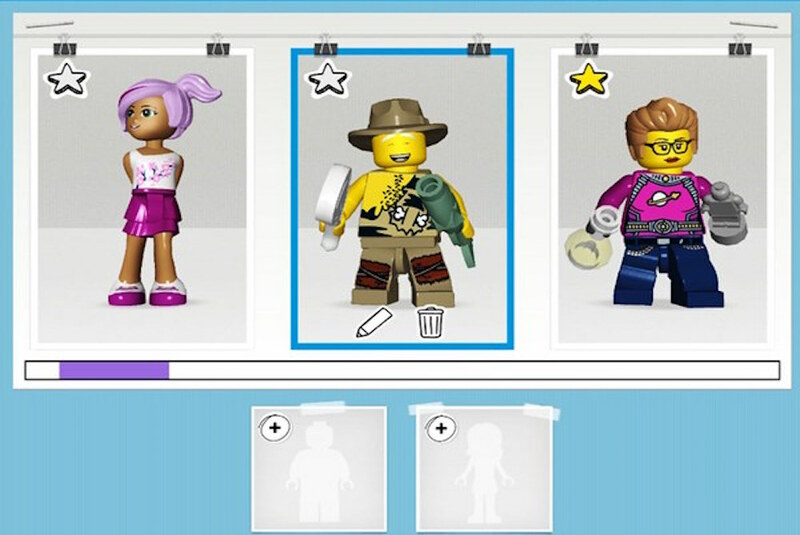 Complete with a sign-up process (which prompts those under 13 to get parental permissions through separate emails), randomly generated user names every time kids sign in and Lego avatars in place of headshots. Lego has even joined forces with a content moderation company to bring algorithmic detection to the platform as a means of ensuring every uploaded image stays PG, faceless, and strictly Lego related. Of course, the company still has to sprinkle in human admins when dangerously clever children hold up selfies with minifigs to throw off the algorithms. At face value the platform looks like a brick-obsessed Instagram; it has your standard newsfeed, profiles and like/comment features. A closer look into the platform however reveals a window into the brilliance of Lego’s marketing genius. In addition to the various content uploaded by users themselves, the newsfeed offers the company a direct line with its user base. 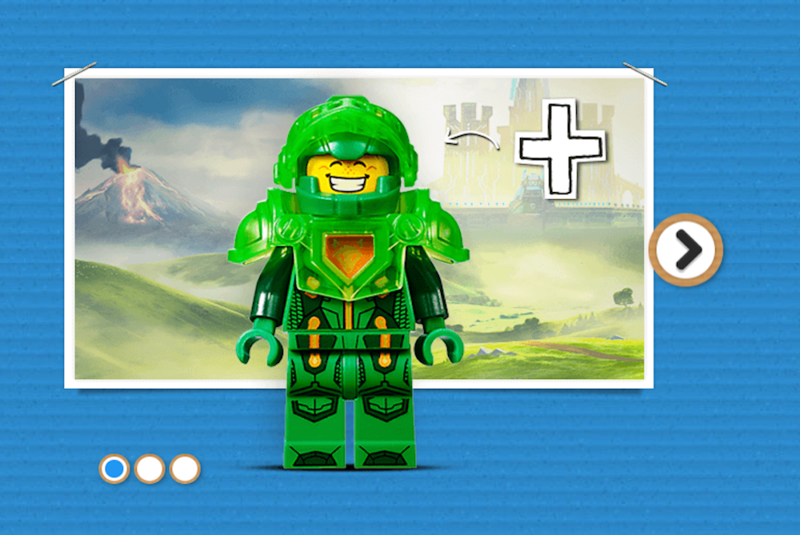 Through an assortment of challenges, build recommendations and spotlighting various sets from the Lego multiverse, the platform effectively doubles as a self-promotion for other Lego products. A ‘visualized hashtag system’ has even be devised to let kids quickly surface their favorite themes. Perhaps the platform’s most fascinating twist on traditional social media is the fact that you can’t input text, which is yet one more way the app prevents catfishing and other horrors attributed to the web. 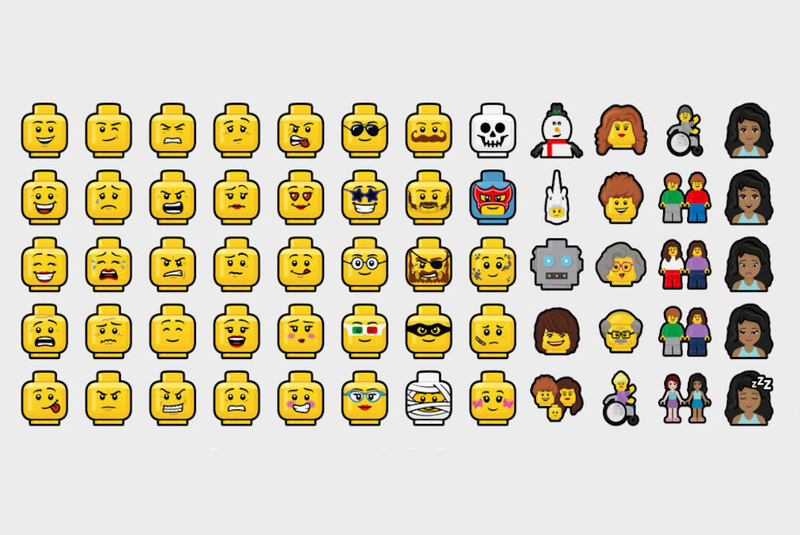 Powered by the realization that the best way to foster positivity is to stay language-less, comments have been trimmed down to their most essential interpretations: a carefully curated collection of Lego-shaped emojis. Devoid of a ‘dislike’ option, the charmingly expressive range of emoticons leave out any semblance of negativity just as well, including when they’re strung together to formulate more complicated, hieroglyphic-like sentences. 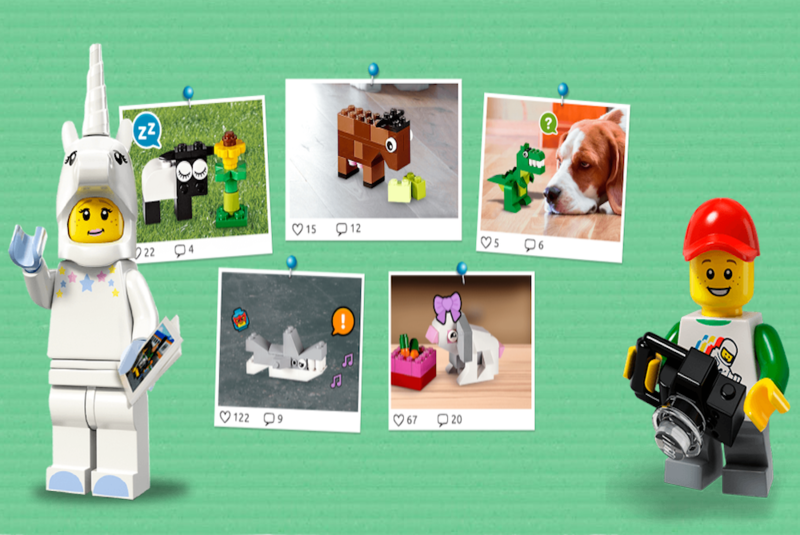 Plus, since facial expressions are universal, Lego Life is in turn more readily scalable, and has already launched in eight countries with multiple languages.